Vodafone Deutschland has chosen Metrological to deliver integrated apps and premium OTT TV content for its GigaTV advanced TV platform. According to Metrological, the agreement will give Vodafone customers access to a wide range of premium OTT TV services as well niche content and localised apps, integrated directly into the GigaTV UI, through the Metrological Application Platform. The Metrological Application Platform includes a back-office product suite for bringing web and native apps to set-top boxes, and supports features such as unified search, contextuality and second screen support. 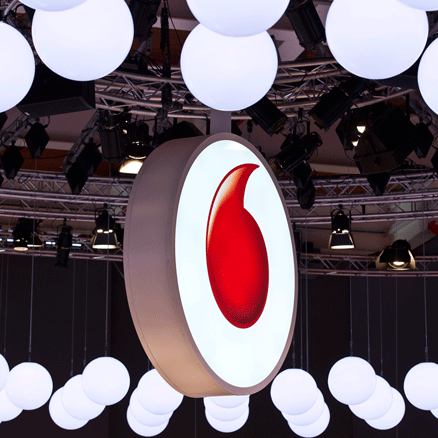 According to Metrological, Vodafone Germany is now able to source content from the Metrological App Library that offers over 300 TV apps, while Metrological’s open SDK enables quick app development for content service providers. “Vodafone Germany’s next-gen GigaTV offering gives TV-subscribers easy access to premium OTT services and niche, personalised content. This aligns with Metrological’s vision to integrate the TV and app experience in one single view,” said Thijs Bijleveld, senior vice-president of sales and marketing of Metrological.